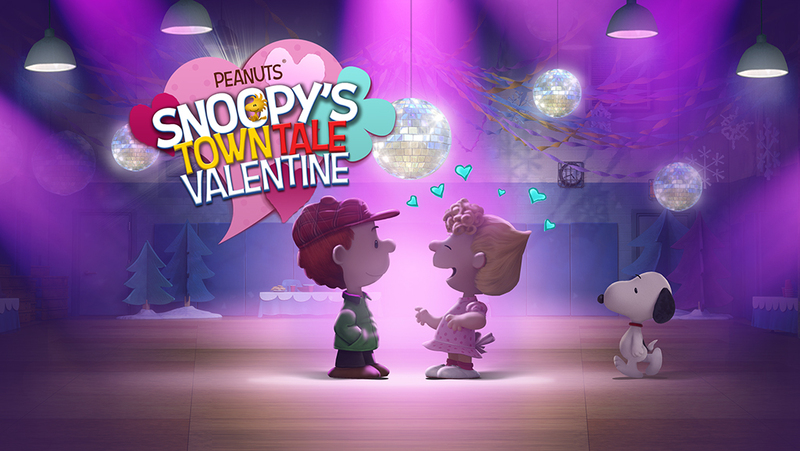 Enjoy a Valentine’s Day with all your favorite Snoopy characters! Valentine's Day is here! Wrap and craft sweets for your favorite Peanuts characters! The event will officially start on February 6th. - 1 New Character: Harold Angel! - +10 Buildings like a DJ Cabin, Glitter Hearts and a Romantic Park! - +10 Animations like "The First Greeting Card", "Just Passing By..." and "Best Movie Ever!" - +8 Items to collect and craft such as "Dancer Outfit", "Disco Tickets" and "Cinema Snack".